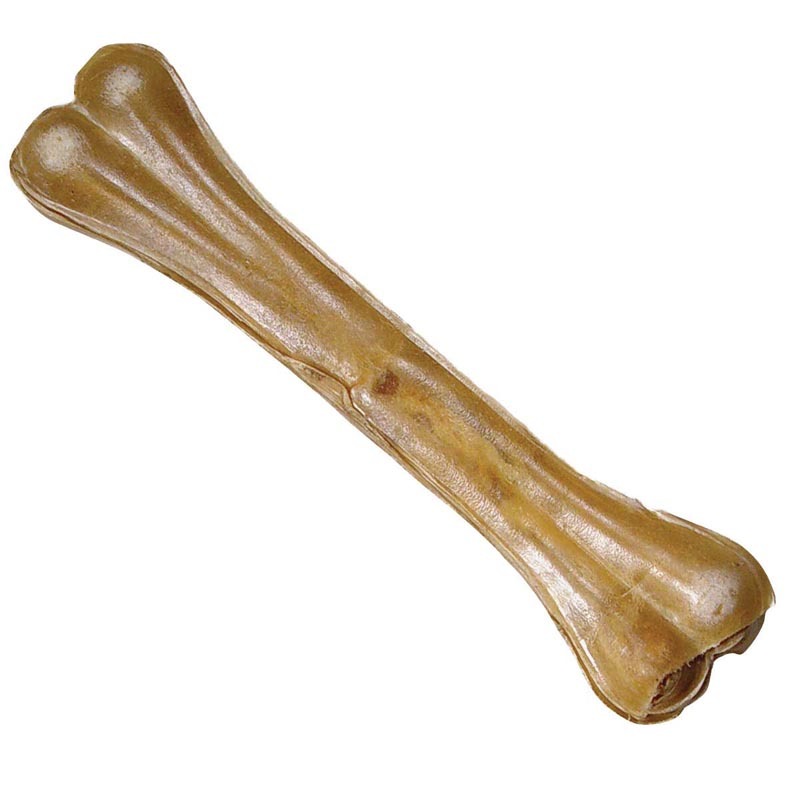 Lasts longer than regular rawhide. Many pieces of rawhide are compressed together to create a longer lasting chew treat for your pet. 8.5 inch Bone.